You might simply want to laze on the beach all day. Or work your way through the dozens of flavours at our delicious Italian-style ice cream parlour. Then again, you might want an action-packed holiday. Here are some starters for your holiday to-do list. Check out our outdoor fun, new experiences and family fun pages for more ideas. Go to a gig at the iconic Eastbourne bandstand – Friday nights are tribute nights! 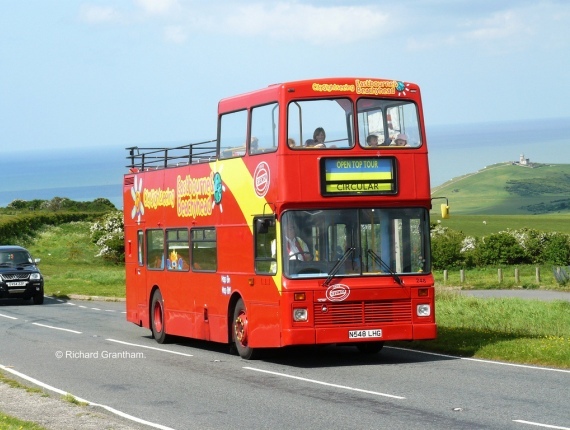 Make the most of our glorious countryside – visit Beachy Head for dramatic cliffs, Belle Tout lighthouse and hike over the Seven Sisters. 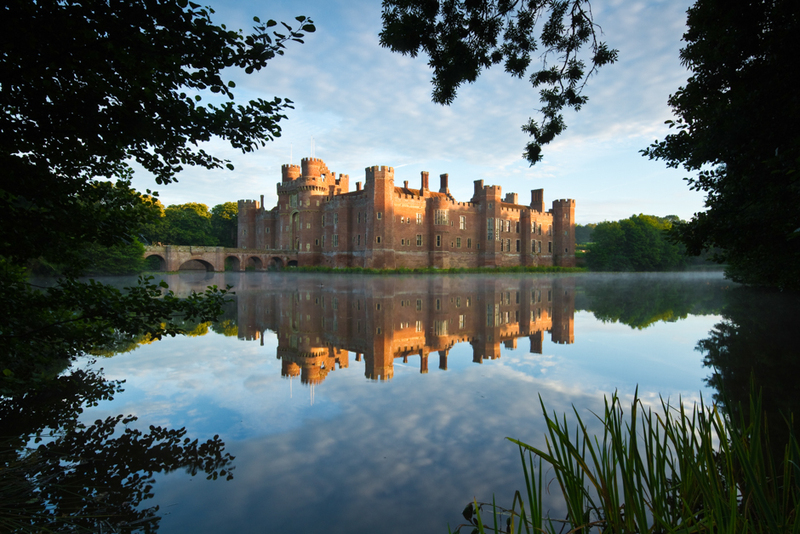 East Sussex is rich in historical places to visit – our 1066 country has castles, houses, museums, priories and more. Find out more at Sussex past. With so much to do and see, you may build up an appetite. Don't worry, you can prepare a packed lunch in our handy kitchens.